Social media is under attack and all of us are trying to figure out what to do about it. Should we use Facebook less like a newspaper and more like a telephone? Is the best solution for the manipulated outrage on Twitter to just to turn it all off? An Op-Ed in the NYTimes this week tackled that issue and shared a few interesting solutions for how we might yet survive this social apocalypse without resorting to deleting our friendships along with the noise. Other stories this week explore whether it might soon be possible to clone extinct animals and a inclusive new initiative from the NBA to create quieter and more empathetic venues for people with sensory issues. When John Hammond promised to “spare no expense” in creating Jurassic Park nearly twenty years ago – it was an irresistable Hollywood dream. Now scientists think they may be able to clone extinct animals within the next 50 years. 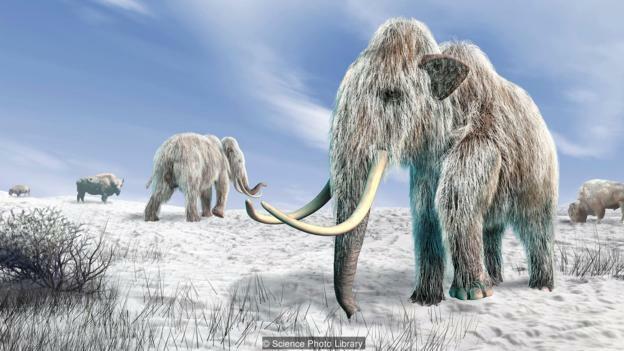 Though its tempting to think that they will start with dinosaurs or wooly mammoths, the most likely initial use will be to bring back species that more recently expired – mainly due to us humans. Hopefully there’s another team figuring out how to save the planet too … starting with a solution to the scarily real “giant plastic garbage vortex” collecting in the Pacific Ocean. It is a relevant question considering the #deletefacebook movement and a growing unease with social networks. As this NY Times article suggests, perhaps we need a “self-cleaning” or “start over” button. Such a feature could help us get rid of the noise and old connections that build up over time, like a sort of “spring cleaning” for our digital lives. It would also entail data purging to curb the power of the platforms over our data. Right now, doing this is far too manual and time consuming to do. My addition to this idea would be a way to disable ALL notifications to help us use social media less frequently and in more non-urgent ways, which would also reduce the immediate influence social media can have on our moods and daily interactions. 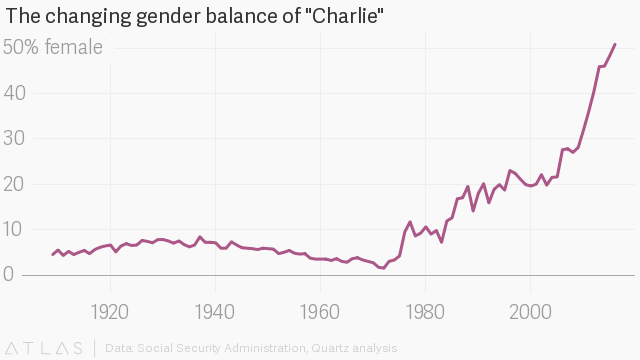 Over the past 100 years in America, baby names have slowly become less gendered. Now names such as “Charlie” or “Blake” might equally be used for a boy or a girl. It is yet another example of a trend I described as “Ungendered” in the 2018 edition of Non-Obvious, and it seems like there is a new example of it every week. The new novel by John Scalzi, for example, features an ungendered protagonist named Chris who is voiced by a male narrator (Wil Wheaton) in one version of the audiobook and a female narrator (Amber Benson) in the other. Small businesses need hyper-local promotion, and this pilot from Waze that allows small businesses to promote themselves to drivers nearby is a significant move. It effectively solves one of the biggest marketing challenges for small businesses: consumer ignorance. Prospective customers might not know they exist and so they visit a larger or nearby competitor instead. This type of solution can help even the playing field and is exactly the type of non-manipulative and actually useful digital advertising solution that consumers might actually appreciate, and platforms should find ways to offer more easily. Going to a loud sporting event can be a traumatic experience for those with high sensitivity to noise, but in this unique partnership with a nonprofit called KultureCity, the league is among the first big sports to focus on making all its public spaces more sensory-inclusive – including its flagship store in NYC. Included with this effort is training for stadium staff on how to handle fans who have sensory issues and the beautiful side effect of adding a little more empathy to the world for people with autism and those who travel with them. Every week I review more than a hundred data sources to curate the best and most underappreciated stories of the week along with a quick take on why they matter. Want to learn what these stories mean? 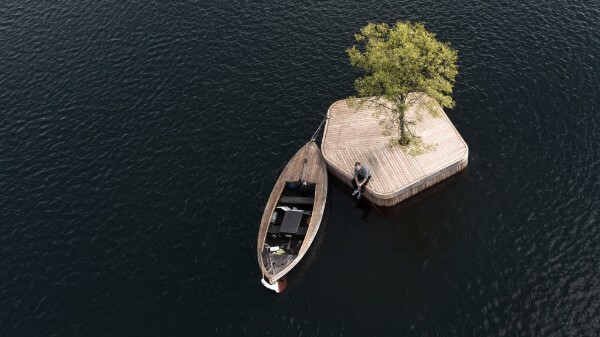 Check out the new edition of Non-Obvious 2018.